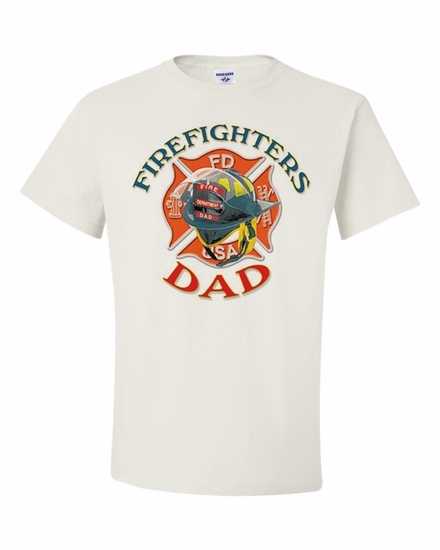 Show your appreciation to your dad with our Firefighters-Dad t-shirts and sweatshirts, available in many colors. If you are looking for a unique gift, pair it with our special Firefighters-Dad coffee mug. What a great way to let your dad know you're thinking of him! Remember� you found the Firefighters Dad Shirts at TShirtHub.com, where high quality came at a low price.